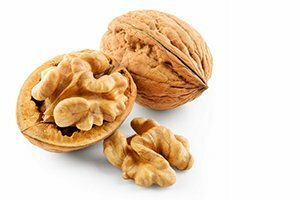 For many years, nuts have had a bad reputation. 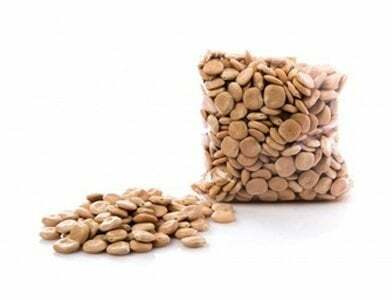 We think of them as just another junk food, thanks to their high-calorie count and fat content in each serving. 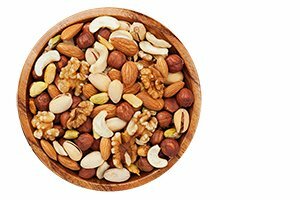 The high cholesterol in many types of nuts is another perceived reason to steer clear from this food. 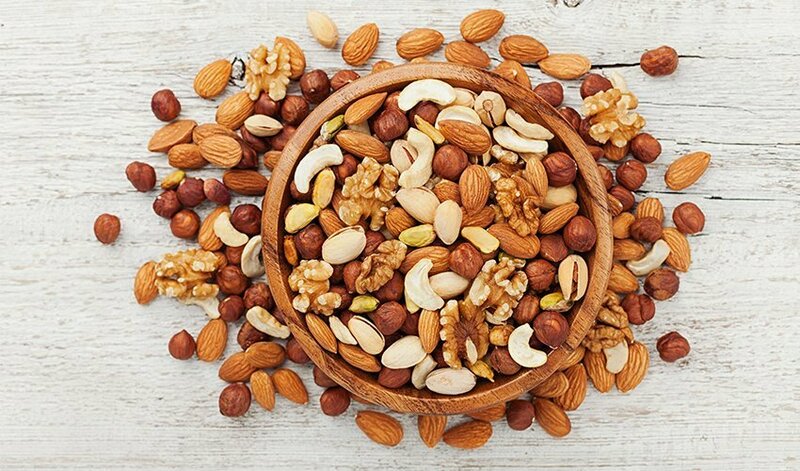 However, recent studies have shown that consuming certain nuts (in moderation, as with anything) can be beneficial to one’s health. So, if you love nuts, here’s what you should look for next time you’re at the store. 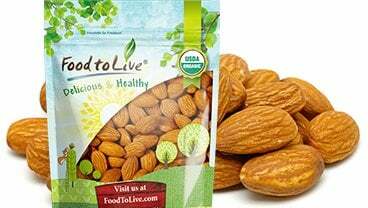 Almonds are another healthy nut to have around the house or in your bag as a healthy snack. Pistachios are great-tasting nuts that have a bounty of benefits, including being high in nutrients and antioxidants that can help your heart. 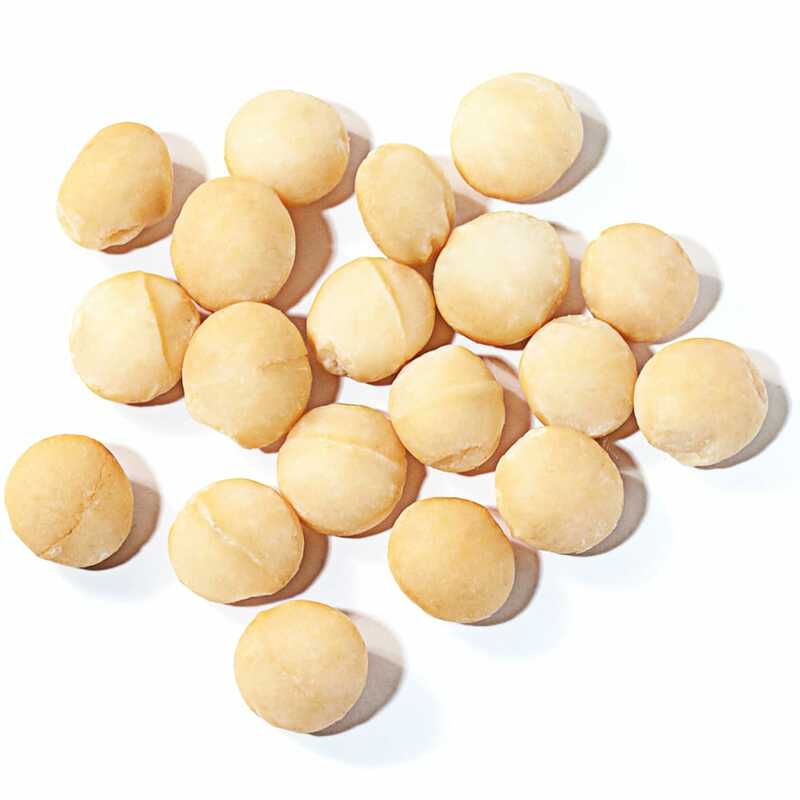 Additionally, pistachios contain some of the best calorie-to-protein levels of any nut, making them top contenders for one of the best foods to eat while trying to lose weight. 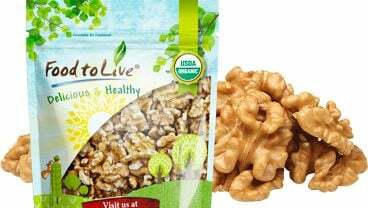 Even the healthiest nuts, like walnuts and almonds, can become as bad as a bag of chips. 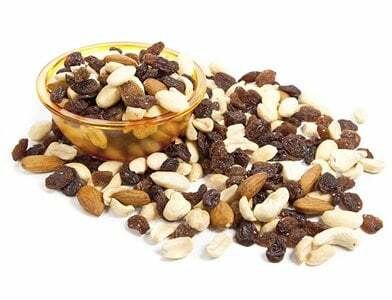 Avoid nuts in large tubs, as these make it easy to overindulge without realizing it and sometimes are mixed with M&Ms, raisins, or other sugary foods. 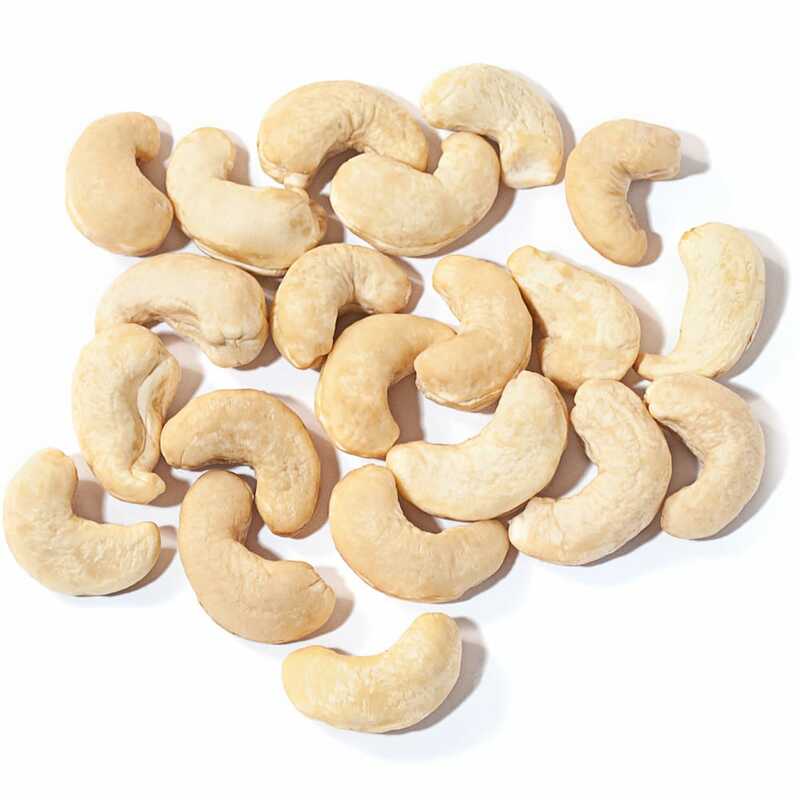 Second, steer clear of nuts that have been oversalted, boiled, covered in chocolate, or BBQ powder. 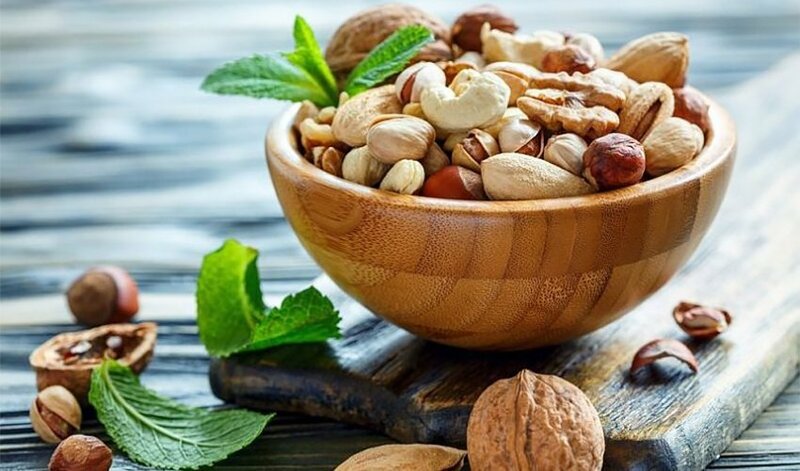 It’s not a bad thing to eat nuts that are lightly salted or dusted with cocoa for a little extra flavor, but too much defeats the point of eating nuts as a nutritious snack. 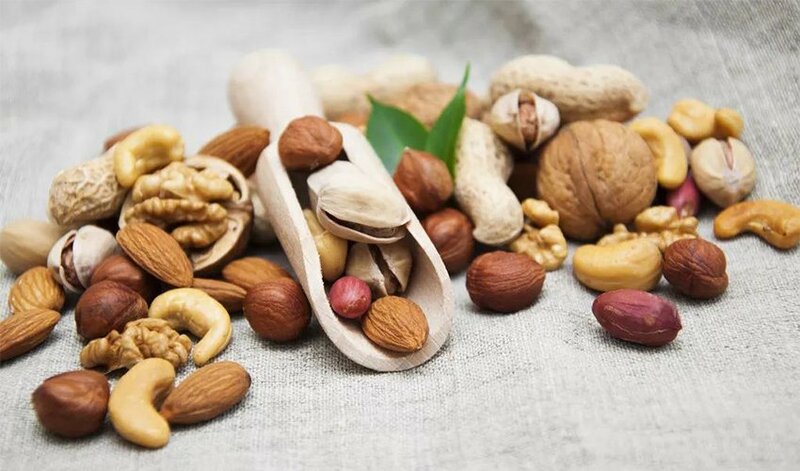 Nuts can be an essential part of anyone’s diet, especially for those trying to lower their cholesterol. 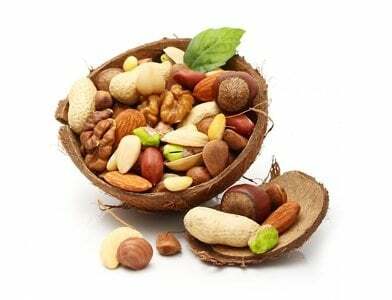 If eaten in moderation, nuts are great supplements to a healthy diet and an active lifestyle.